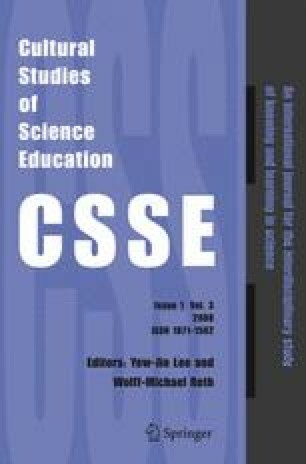 In this Forum, we construct a history of the National Association for Research in Science Education (NARST) through the analysis of documents and through the personal perspectives of individuals. The history of NARST is inseparable from the biography of the individuals through whose lives it was produced and reproduced. The history of NARST is a living history that both shapes and was shaped by the biographies of its members.